I have a dream…a dream to travel around the United States of America and stay in unusual accommodations. It was about a year ago that I discovered Treebones Resort. 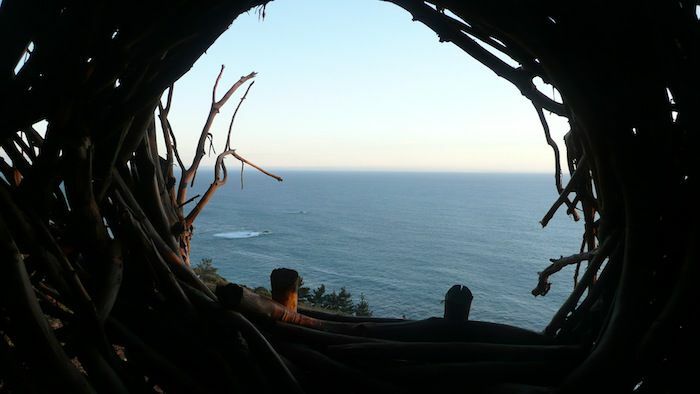 This Big Sur, California Resort features yurt accommodations and a human nest! That’s right, a HUMAN NEST!!! This place is like Disney Land for outdoor and Yurt-thusiasts. 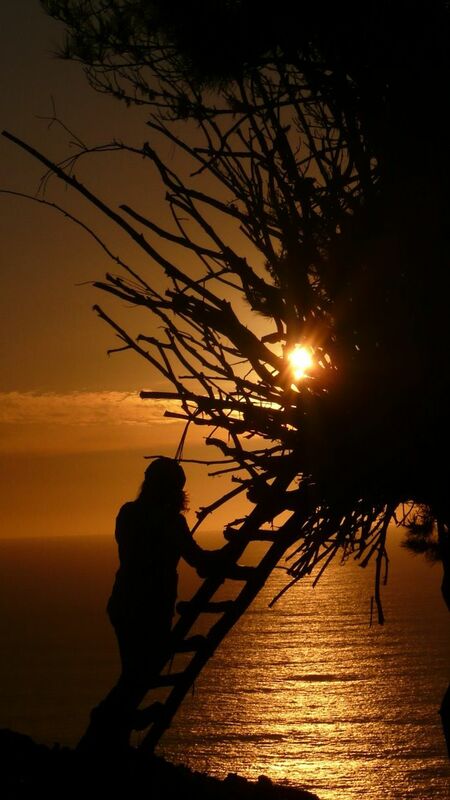 It features 16 yurts, 5 campsites, 1 “human nest” with its own campsite, a heated ocean view pool & hot tub, gift shop & small convenience store, cozy lodge, the nightly home of “Wild Coast” Restaurant, and an outdoor sushi bar with sunset views to die for…need I say more! In my never-ending quest to find supercool places to add to my dream list, I have recently discovered that at various KOA campsites around the country you can now rent an Airstream or stay in a yurt, tipi, tree house, or caboose! 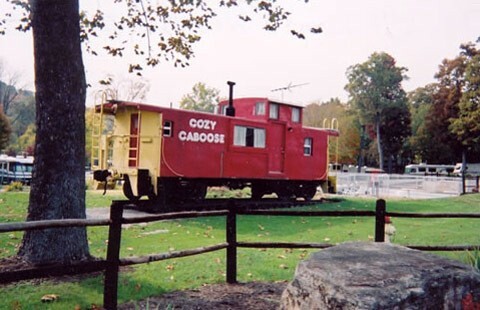 Here is a caboose that you can rent at the KOA on the historic Route 66. My greatest wish would be to blog, full time, about yurts, tipis, and amazing places to travel. Unfortunately, that is not in my cards right now. But, if there are any readers out there that want to share there unusual accommodations or dream destinations, I’d love to hear from you.